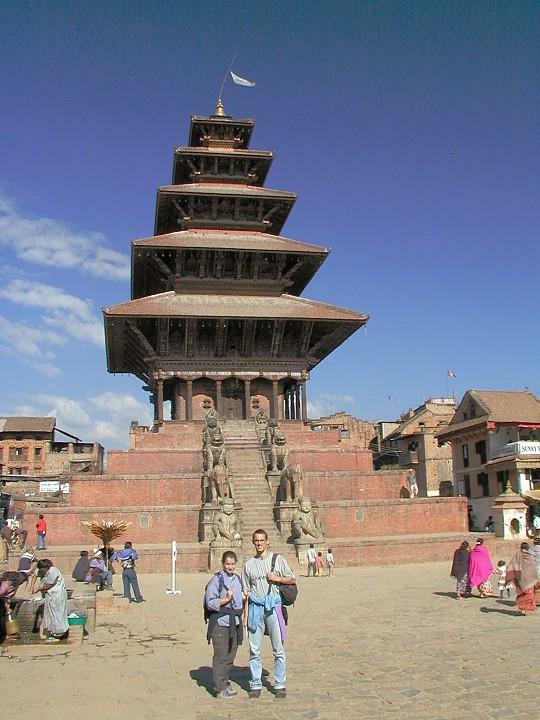 The Choice Hotel has a professional travel desk that offers not only free travel tips and information, but also organizes and operates several pilgrimage tours and other holiday packages at very nominal prices. 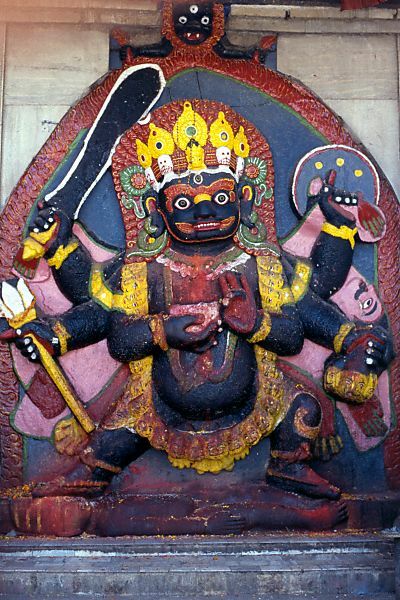 For Hindu tourists who want to visit the various Hindu shrines in and around Kathmandu Valley, we offer you a comprehensive 3-night/4-day package that includes Pashupatinath Temple, Swayambhunath Stupa, Budhanilkantha Temple, Kedarnath (Doleshwar Mahadev) Temple, Changunarayan Temple, Kathmandu Durbar Square, Patan Durbar Square, Bhaktapur Durbar Square, Dakshinkali Temple and Manakamana Temple. 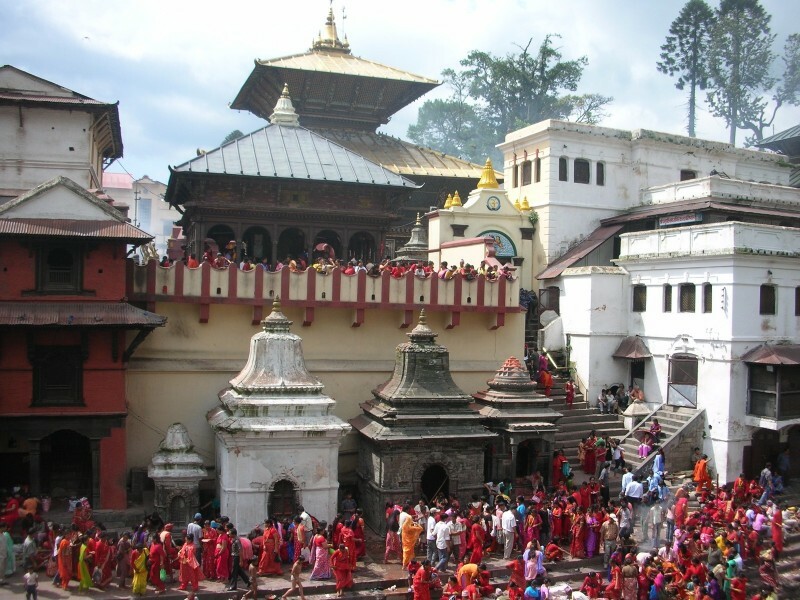 If you are in Kathmandu for just one night and your main objective is to pay your homage to Pashupatinath, this is the perfect package for you. 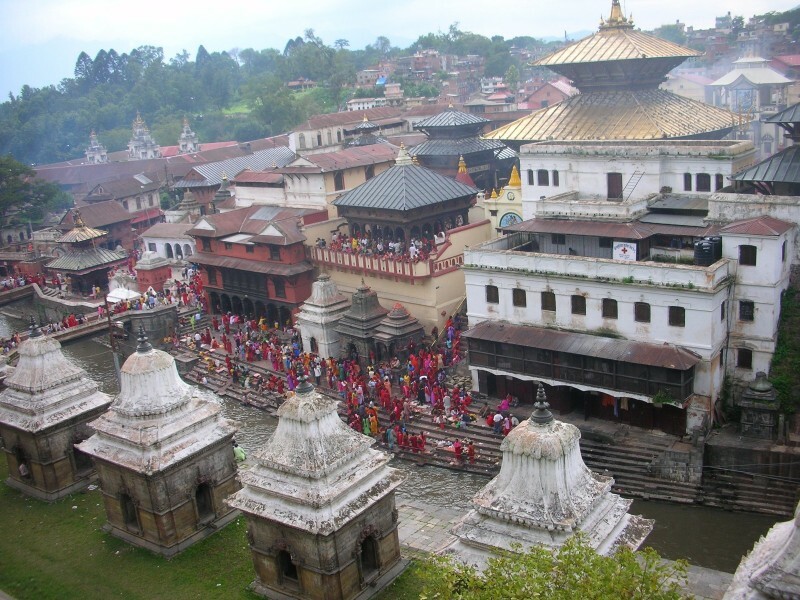 -- Select -- Hindu Pilgrimage Tour [3 nights, 4 days] Pashupati Darshan [1 Night, 2 Days] Please select a tour.